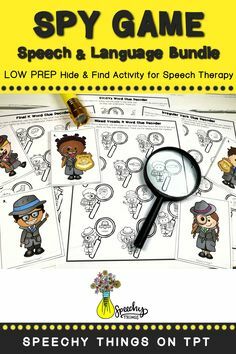 I don’t know if you’ve noticed, but children in speech therapy can be difficult to understand. 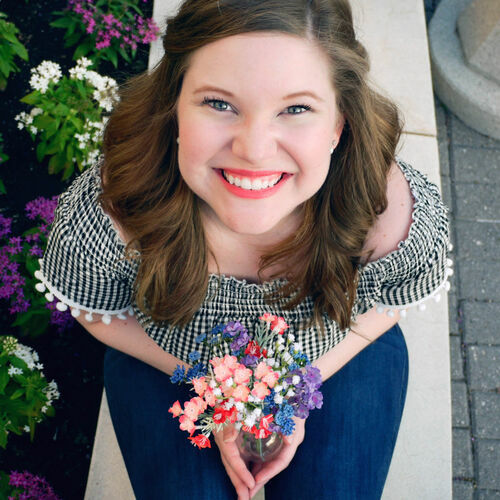 Whether they present with an articulation disorder, phonological processes, dysarthria, or anything in between… they just might benefit from my “punching it out” strategy. 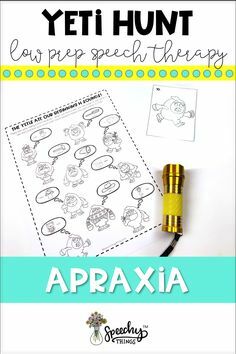 It has become my go-to magic fix for a bunch of my kiddos and my hope is that you may find it beneficial too. I wanted something that could lend itself to a visual, a hand gesture, and a catchy little saying. That way it’s easy for both my kiddos AND my parents to understand and remember. 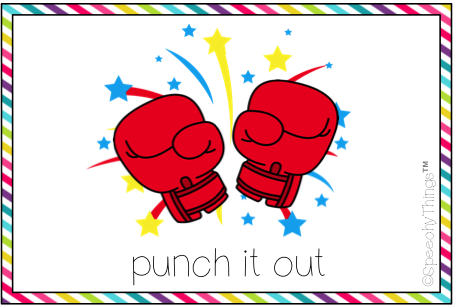 When we punch it out, we use our fists like boxers to make our sounds SO STRONG! 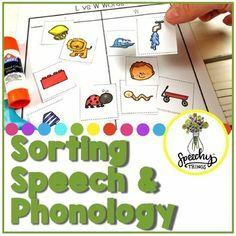 It’s amazing some of the phonemes my kids are able to place back in their words once they remember to use their strong sounds. 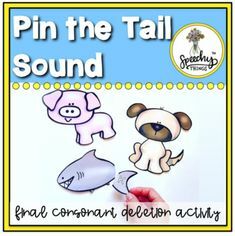 Final consonant deletion and weak syllable deletion, beware! It turns “wayer” into “water” and “kaoo” into “kangaroo”. It’s awesome! 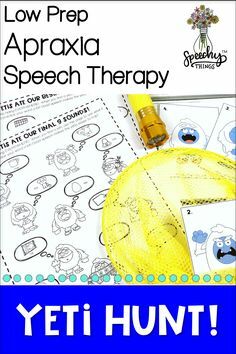 In addition to “punching it out” we also talk about speaking slowly. 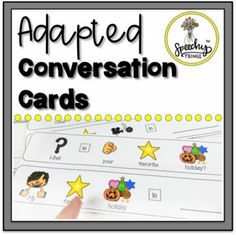 When our friends speak slow (and we support them by speaking slowly too), they have more time to think about their good speech sounds. Sometimes, if a kiddo needs some extra EXTRA support we talk about speaking slow like Flash from Zootopia. (I have a picture of his cute slothy self in my therapy room as well.) 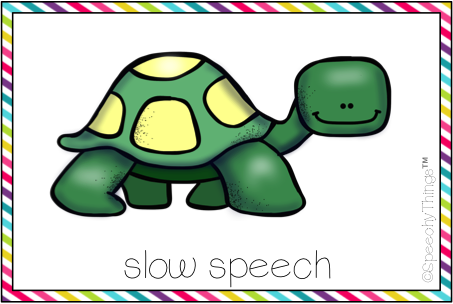 If your turtle isn’t enough, Flash should definitely drive home the concept of slow speech if nothing else will. It can be hard to take our time talking… but it’s a necessary discomfort. 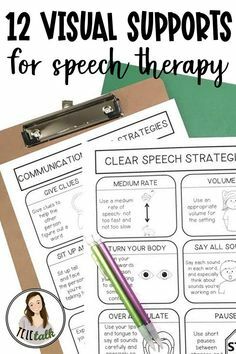 These two strategies- punching it out and slow speech- are my two most frequent for speech therapy. I know nothing is a cure-all and every child requires individualized treatment… but I’ll be darned if these don’t help most of my kids. Error: Error validating access token: Session has expired on Tuesday, 27-Nov-18 18:52:55 PST. The current time is Saturday, 20-Apr-19 04:22:00 PDT.